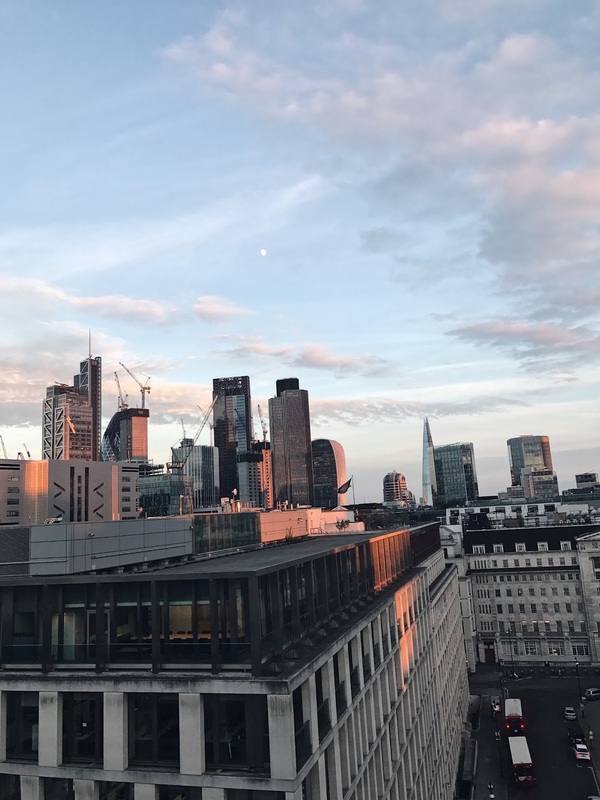 I’m pretty lucky to live in Central London, and can proudly admit I’ve been to my fair share of restaurants, bars and have done some cool and quirky things over the last few years of living in the city. I often get people asking me for recommendations and I’d love to be able to direct them straight to this part of my blog. 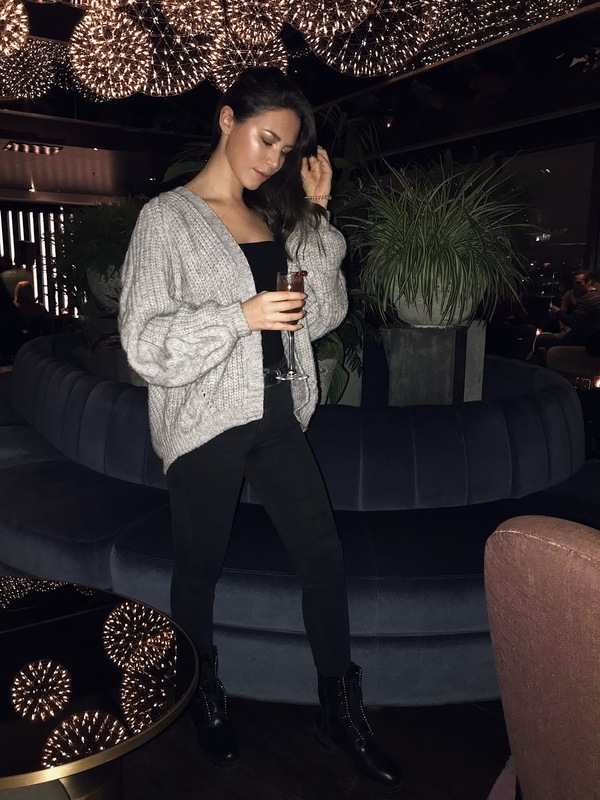 Whether you’re up for a romantic date location or a bar which is perfect for a girls night – hopefully I’ve got an option for all of your needs! First up, bars with a spectacular view. My favourite kind. 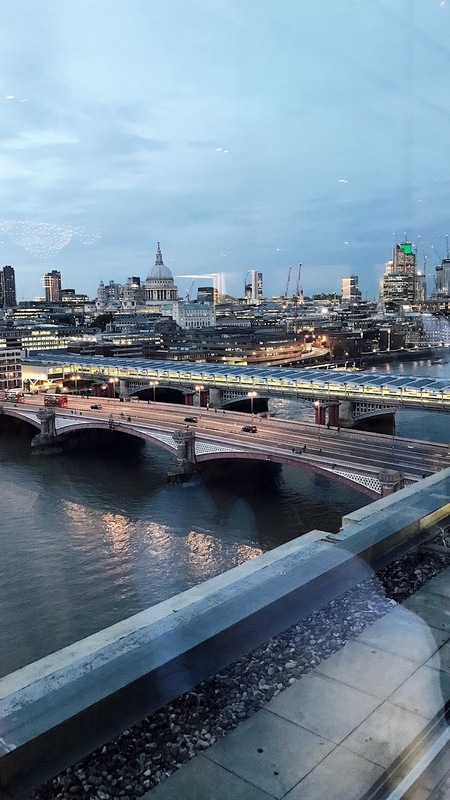 Located at the Sea Containers, South Bank. Possibly my favourite. Such a beautiful place, with velvet chairs and a gold bar. 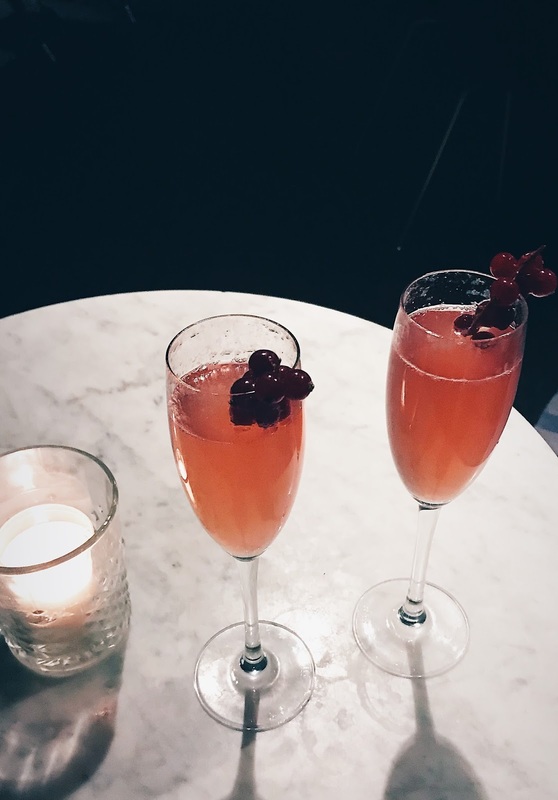 Amazing cocktails, a photo booth and a bathroom fit for a queen. There’s always trendy music playing, good vibes and a view which makes you fall more in love with London instantly. I totally recommend, whether it’s for a catch up with your girlfriends, a date night or a pit stop with your family. They really do cater for everyone. Fancy reading about the food too? Read here. 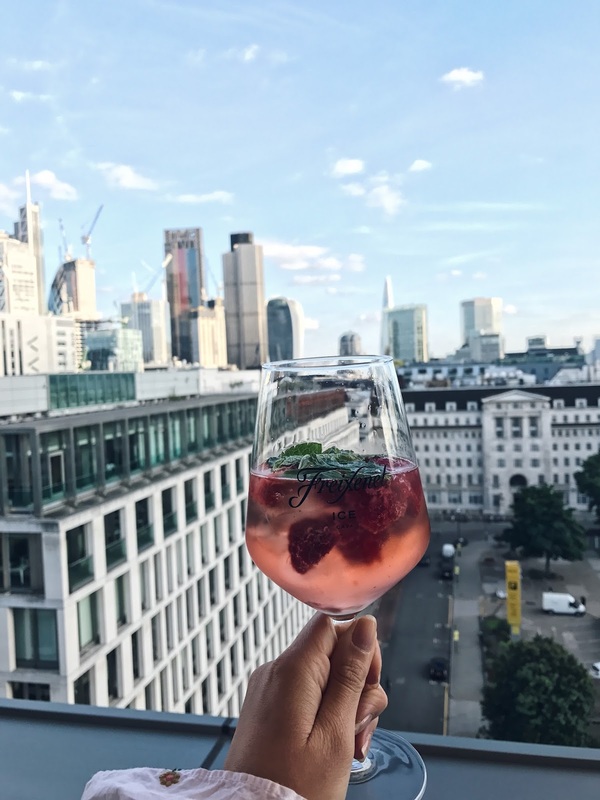 Located at the Montcalm London, Finsbury Square. If you’re in the east of London, which I must admit I don’t venture to as often as I’d like. You have to head to the Aviary, especially if it’s good weather! 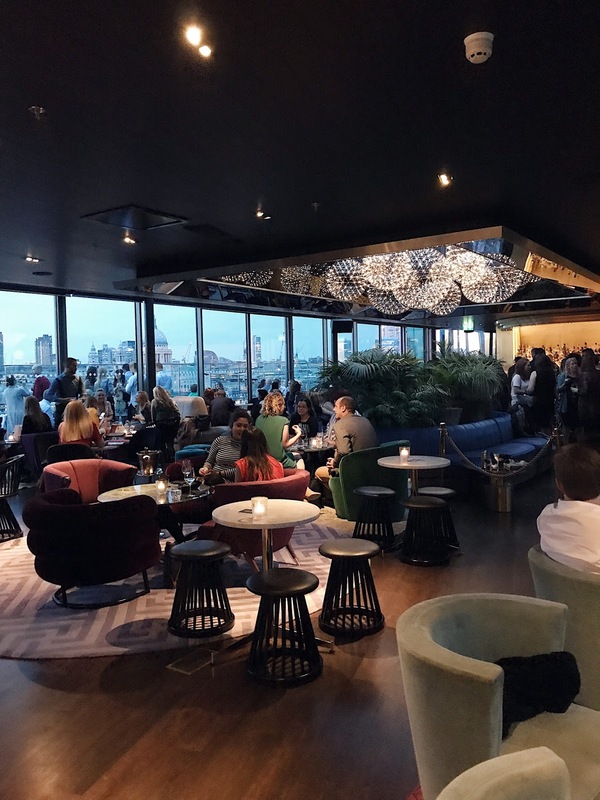 A very elegant rooftop bar, with a pretty impressive view of the city. The kind of place I imagine to spend many summer afternoons on the terrace with a glass (or a bottle, who’s judging?) of rosé in hand. It gets busy during the week too – no surprise as it’s so close to Liverpool St. I’ve only been twice but looking forward to going back once the weather starts to improve – snow in March, really? The Shard, located by London Bridge. The tallest building in London. The 31st floor is home to the a 3 story atrium bar – Aqua Shard. Luckily the bar runs on a walk in basis – no reservation necessary. The lift isn’t for the faint hearted … it goes so quickly you almost feel like your stomach is in your throat. But the view is well worth it. Safe to say the drinks are not cheap – two single G&T’s set me back over £20... but for a special occasion it’s perfect! 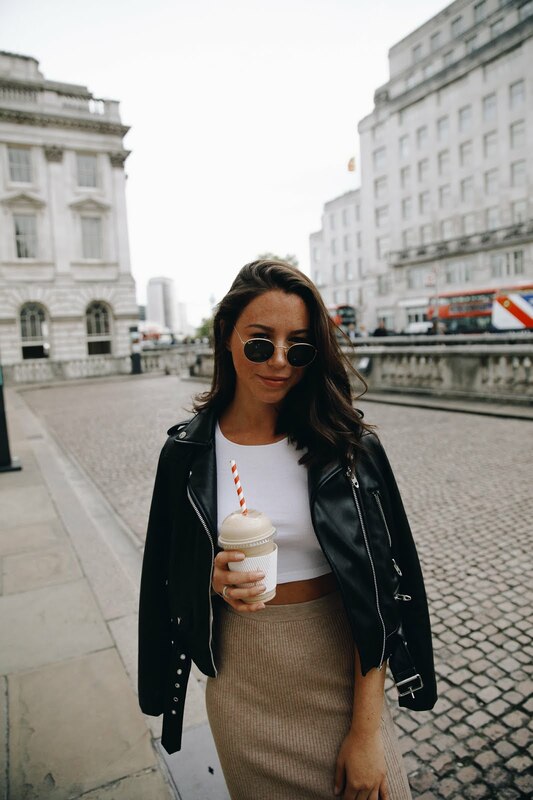 I haven’t tried any of the restaurants yet, but check out Frances’ Youtube channel here – she’s stayed a couple of times and made me want to book it asap. Located at the ME, The Strand. A very fancy rooftop bar, with an incredible view over Somerset house. 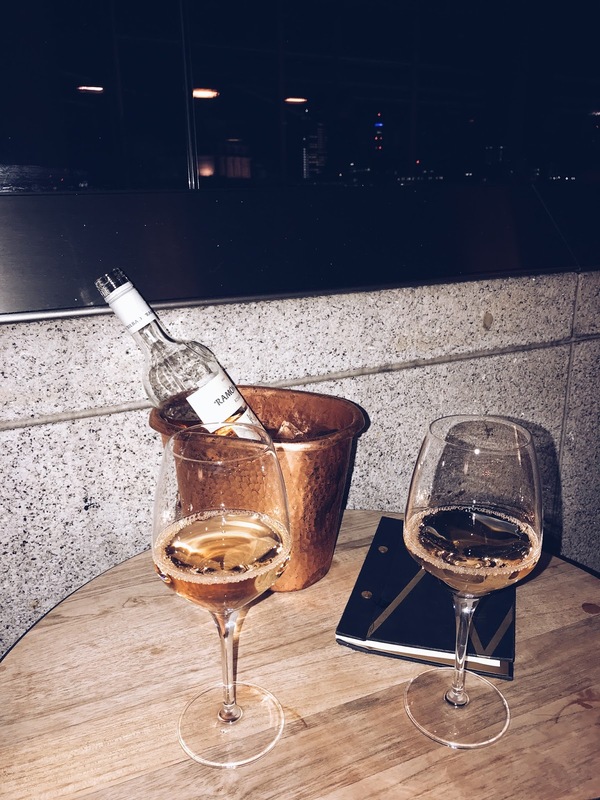 I’ve been here on a girls night, rosé catch ups and on many date nights. 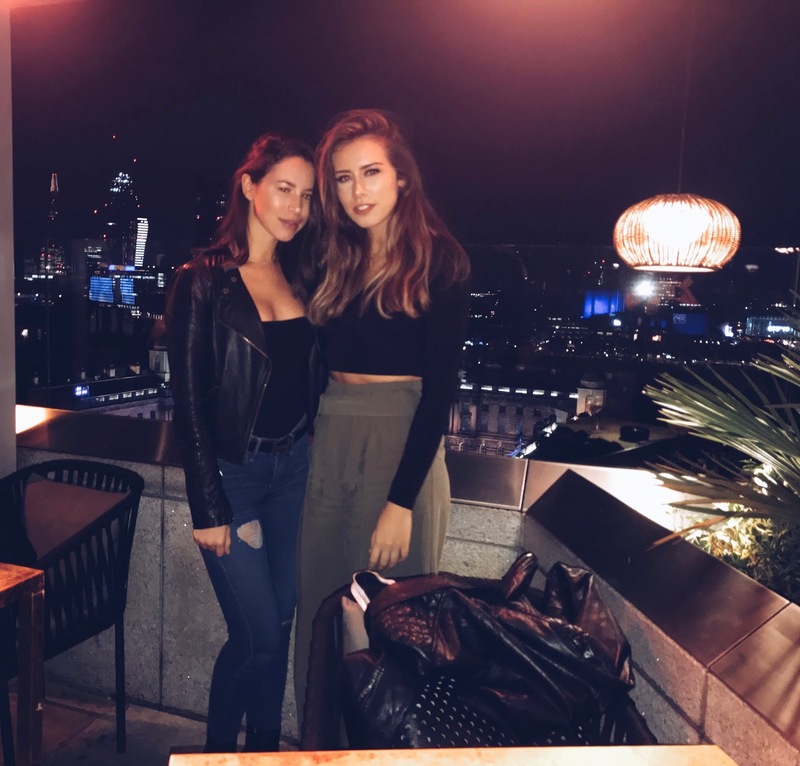 Always good vibes, and the heated terrace is my favourite area. It is pricey, but not as expensive as The Shard. This is the kinda bar which you can class as being out out – especially on the weekend as everyone seems dressed up to the nines. If you’re up for a more casual drink, I’d go during the day! Possibly the only bar I ever had to ‘book my time slot’ at – but it’s worth the wait. With uninterrupted panoramic views of London and fantastic indoor gardens. The space is amazing and I was pleasantly surprised at the price of the drinks! Pretty much the same price as many other bars which are at ground level, so a real winner in my eyes. I’ll be going back when it’s clearer, as I can’t wait to take in the breath-taking view again. Make sure to check their website for ticket/walk in information. I’ve already got so many more to share with you, but I felt the Bars with a View was a good place to start. Let me know if there’s any particular location you’d like me to cover next! The only one I've been to is the Sky garden! Have been dreaming of going up Shard, will probably go there next month for my birthday!